Point Source Audio® (PSA) this year held a $10K Anniversary Giveaway in celebration of its 10-year anniversary and “give back” initiative to benefit the performing arts. Each of the three prize winners got to select from Point Source’s full catalog of miniature microphones and headsets. “The award winners exemplified to us how it is possible to use the performing arts to entertain while also magnanimously create goodwill throughout their community,” said James Lamb, President of Point Source Audio. 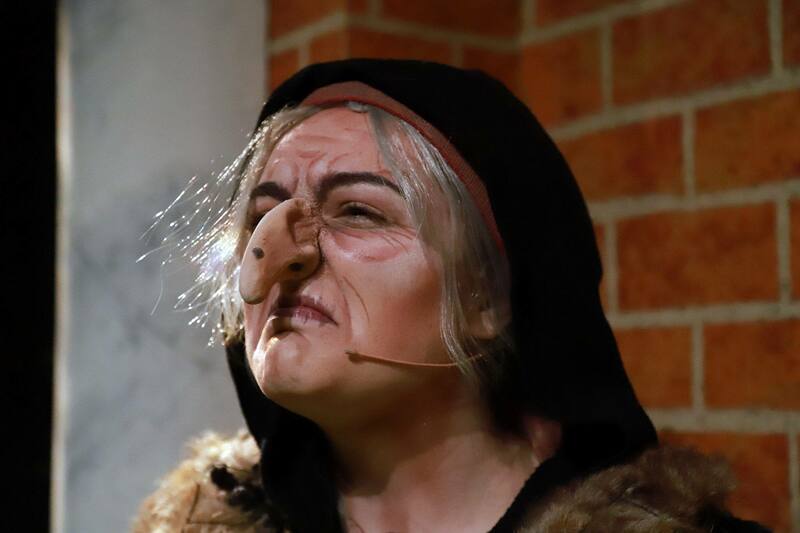 One of the three winners, The University of South Dakota Department of Theatre brings artistic/educational outreach to the surrounding area’s Native American community and farming populations as part of the university theater season. They used the PSA award for five of the double-eared SERIES8s mics. The theater program at USD, as part of its outreach to the Native American community and rural areas in its region, tours Shakespeare plays to the schools and reservations. 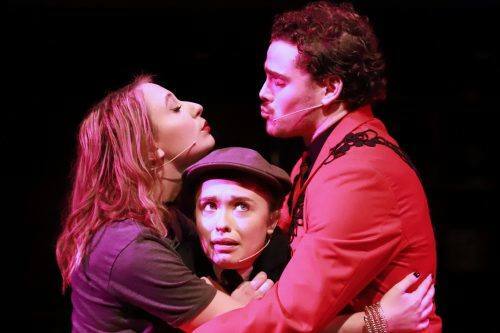 The USD theater program also has strong artistic ties through its collaborations with the nearby South Dakota Shakespeare Festival and the Black Hills Playhouse. The PSA equipment lasts, and that’s really important to me.